Alright so where do I start, the Peterson family are ADORABLE! Seriously just take a look at these pictures! Brandon is a good friend of my husbands, they met in a class at Brigham Young University. Brandon brought his canon 60D to class and that sparked a conversation, because they both LOVE film and videography. Since then they have done a lot of filming things together and with that comes having them over for games. When I met Amy I thought, I think we could be good friends. Amy also loves photography and she is trying to learn how to use a DSLR. I am looking forward to teaching her a few tips and tricks. 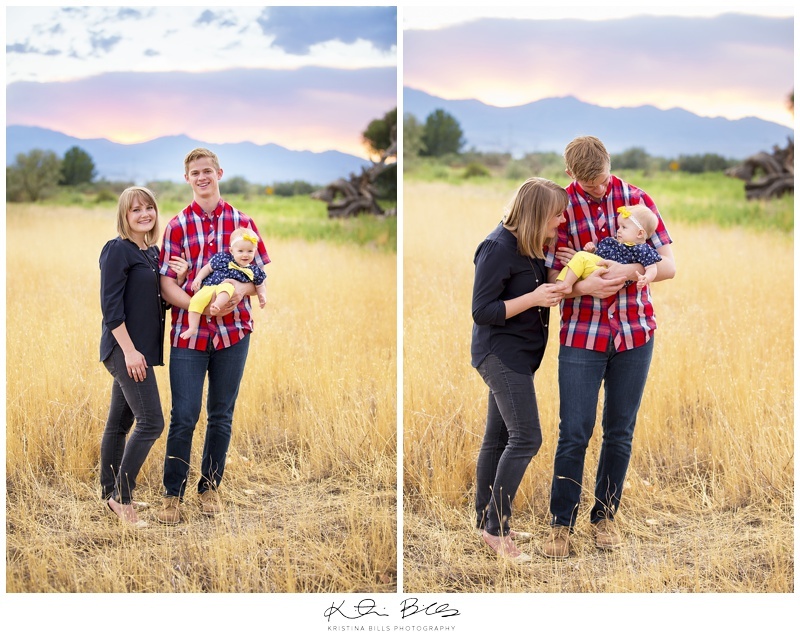 Anyway, enough of my writing, I just am really thankful for the opportunity I had to photograph this cute family! Thank you so much Brandon and Amy for letting me take these pictures!